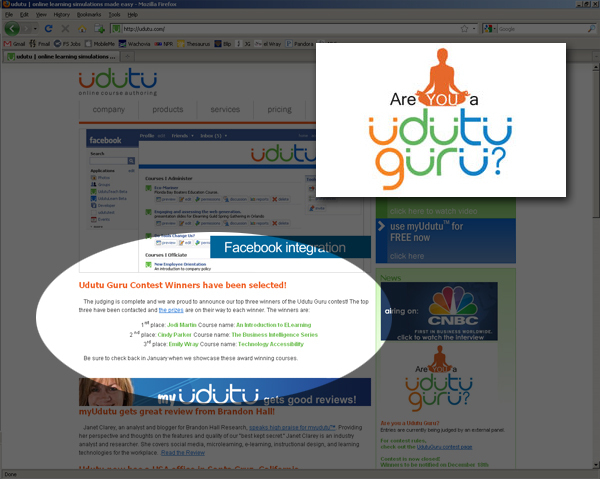 I just learned that I won 3rd place in the Udutu Guru contest with my technology accessibility training module. It's an honor to be recognized by the folks at Udutu - a true validation that my work in education media design is going places! Screenshot of the Udutu website featuring my course! 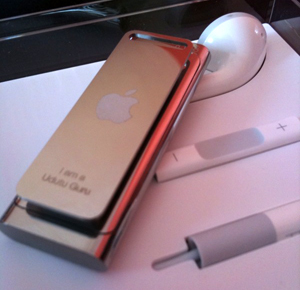 My Prize - They even engraved it with "I am a Udutu Guru!"